Led by Reagan Lancaster, SourceTap helps software companies execute at a higher level, doing more with less. We assist technology companies of all sizes to monetize and execute their revenue in multiple proven models through 3rd parties, international expansion, concentrating on verticals, or more product specialization. We have assisted many small companies to help them achieve their goals… and building sales organizations. And setting up consulting organizations and support models that can achieve growing revenues. We understand SaaS, cloud, enterprise, direct, and indirect models and the demands of running them in a global organization. We can assist companies that may decide to go public and hiring top tier management teams. We work with companies to help them acquire companies to extend their product line, or work with companies looking for an exit, or want to be acquired. We can help with consulting pricing, development pricing to make these models run smoothly. Overall, SourceTap is a high end management and consulting company that knows the software business through our creativity and experience is what has made us so successful. Learn more about service offerings for Reagan Lancaster here. Want to know about Tige Investments? Click here. 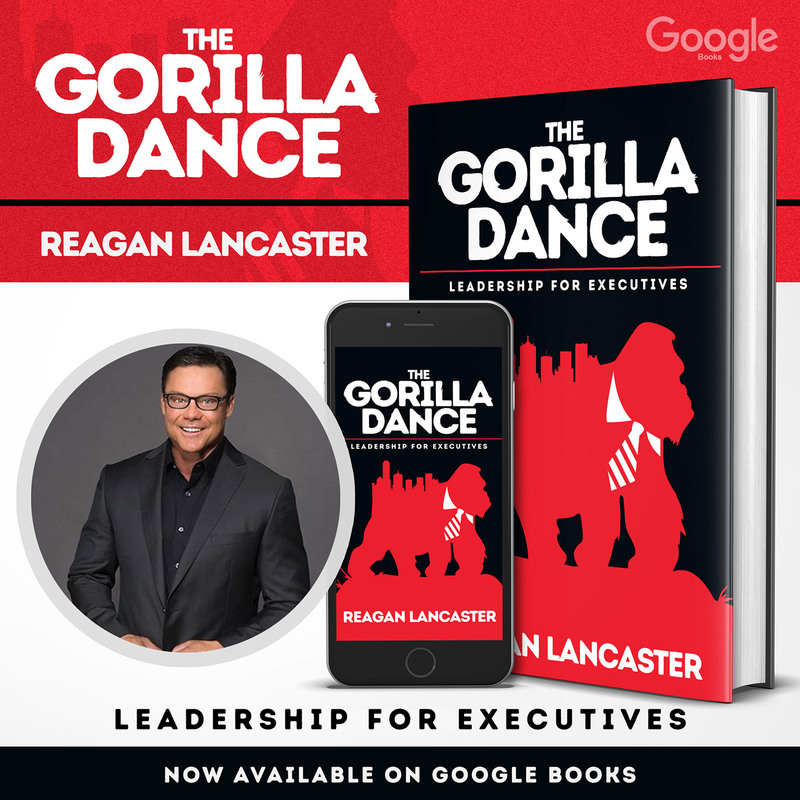 NEW Books - The Gorilla Dance: Leadership For Executives by Reagan Lancaster. Available now for FREE on Google Books. Find out what people are saying about us on LinkedIn.